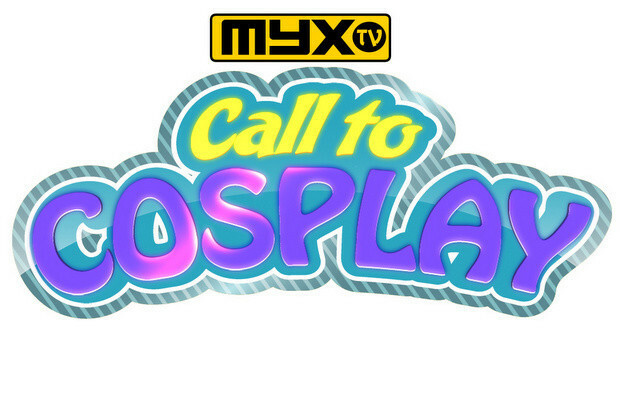 Call to Cosplay is the first cosplay-centric game show to test the individual craftsmanship, and showmanship skills of each cosplayer. This competition pairs up two cosplayers to duke it out, not against each other, but against the clock. Each cosplayer will have a limited budget, a mystery item, and only 8 hours to finish each costume before final judgment is delivered when they receive their call to cosplay!